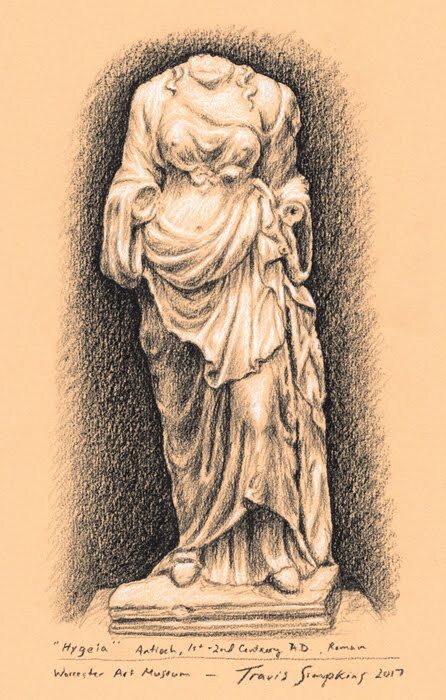 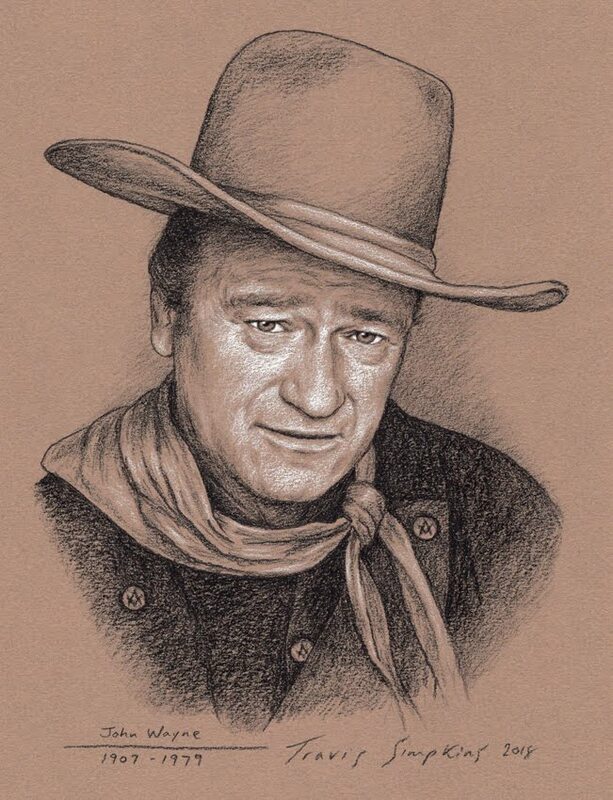 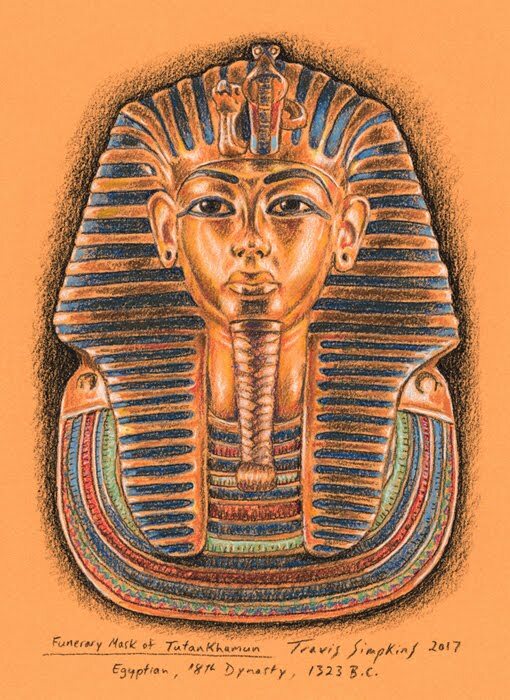 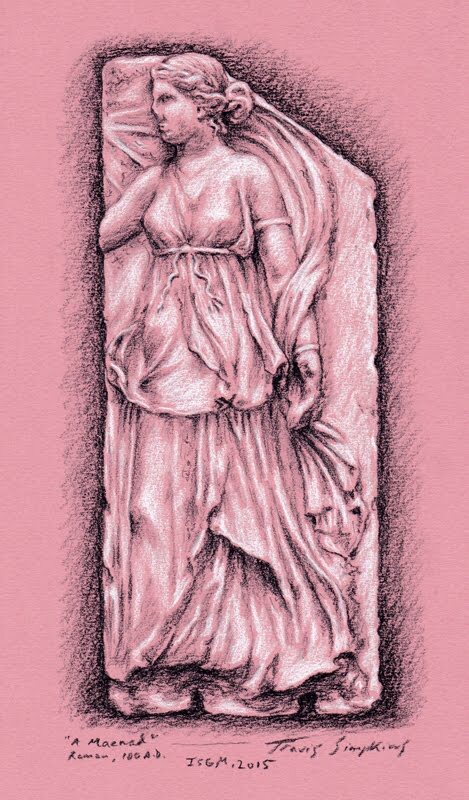 I am honored that R.W. 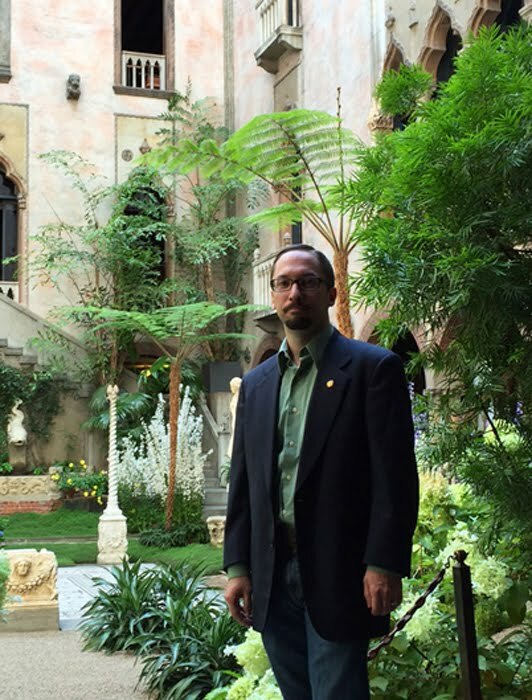 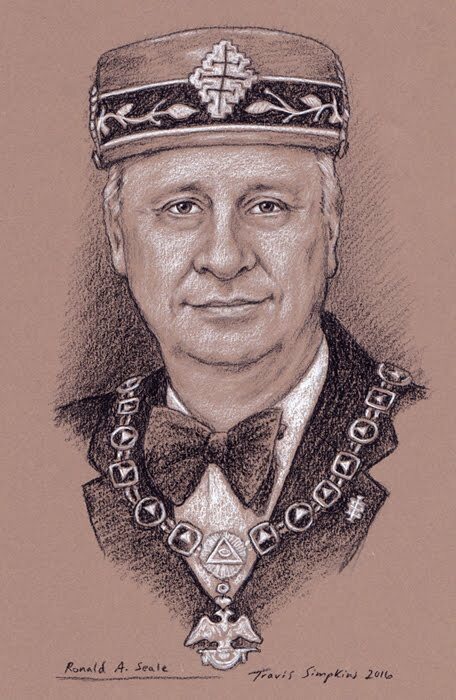 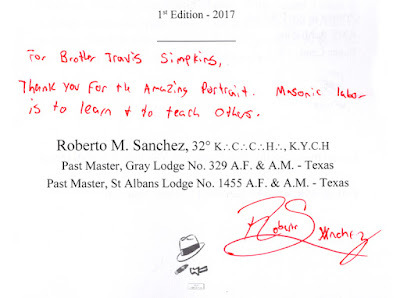 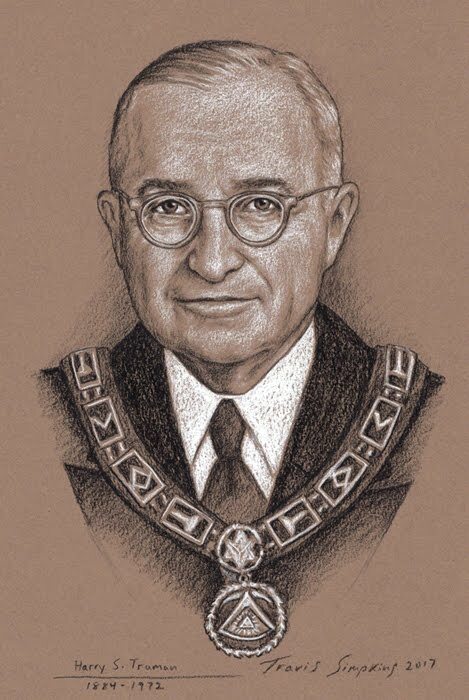 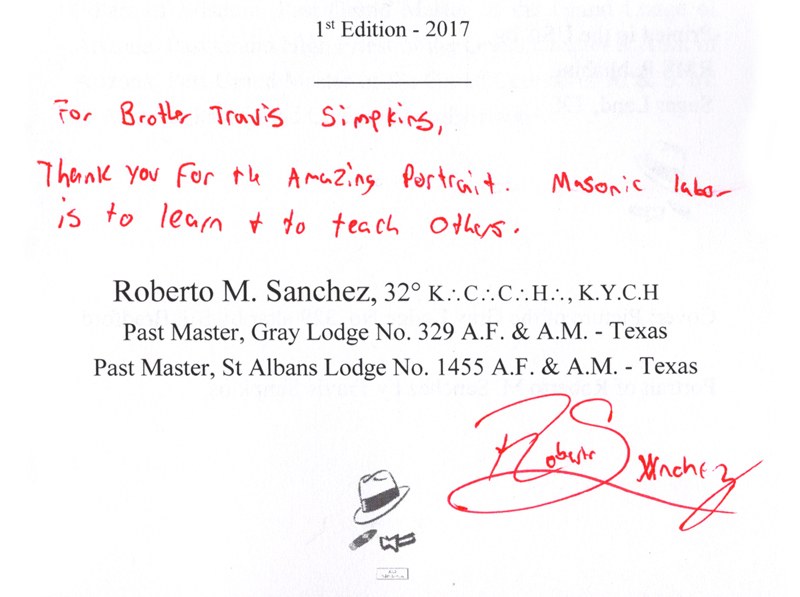 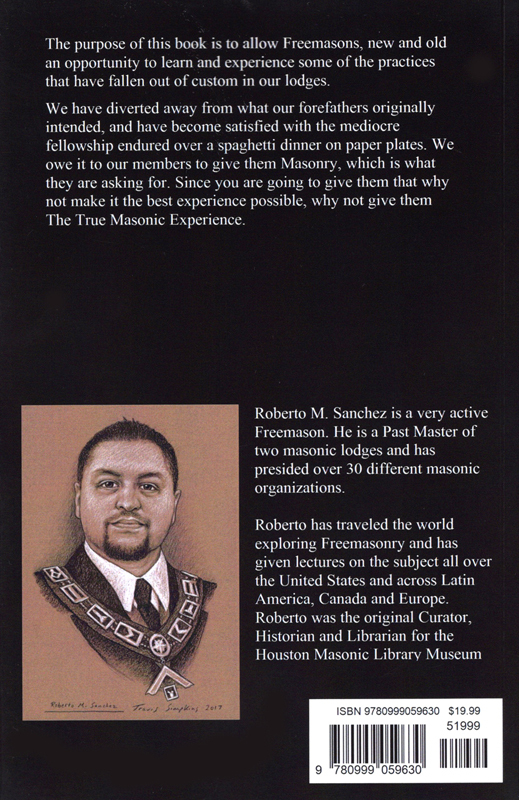 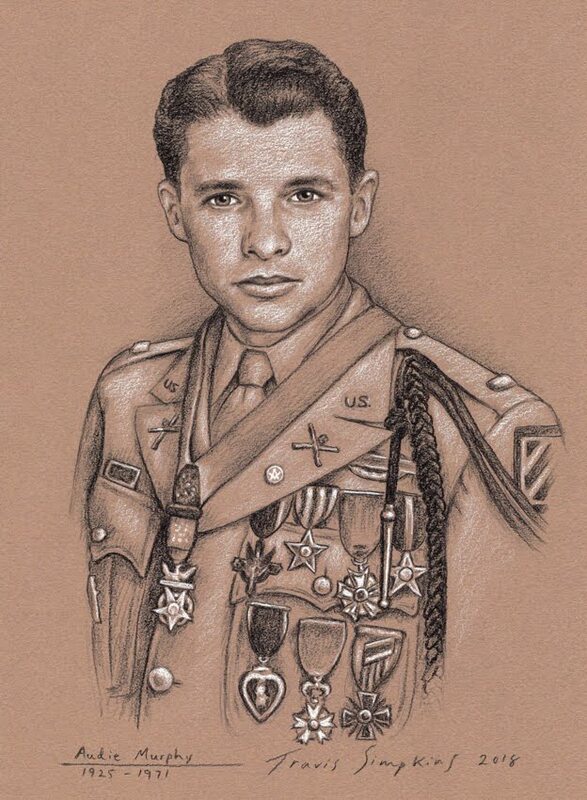 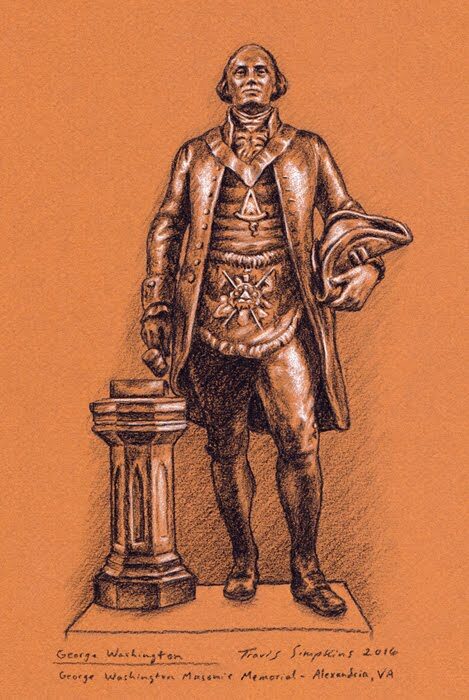 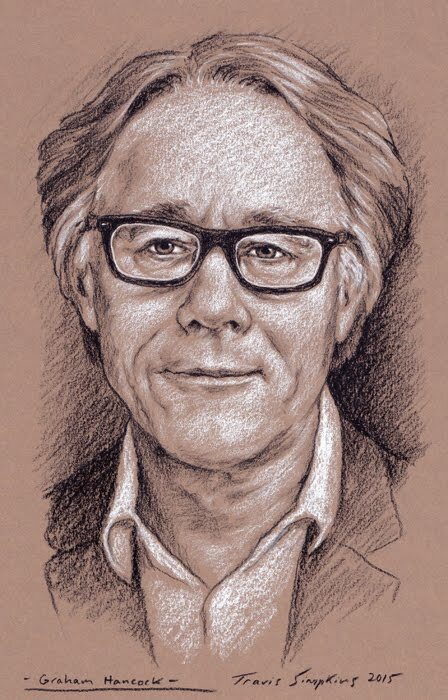 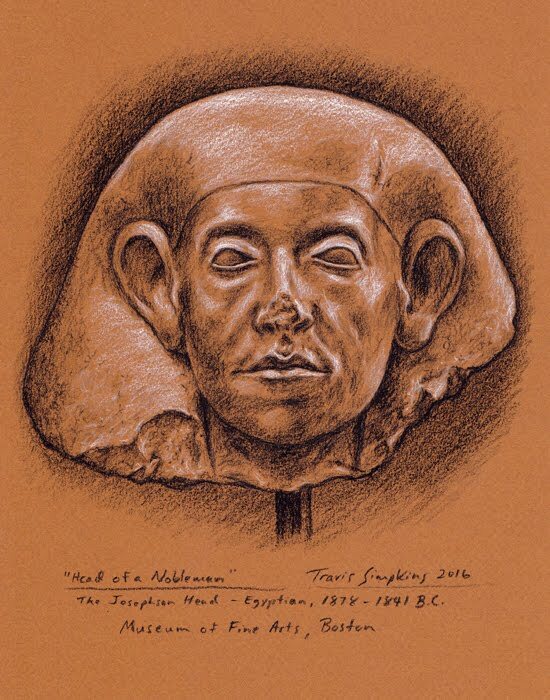 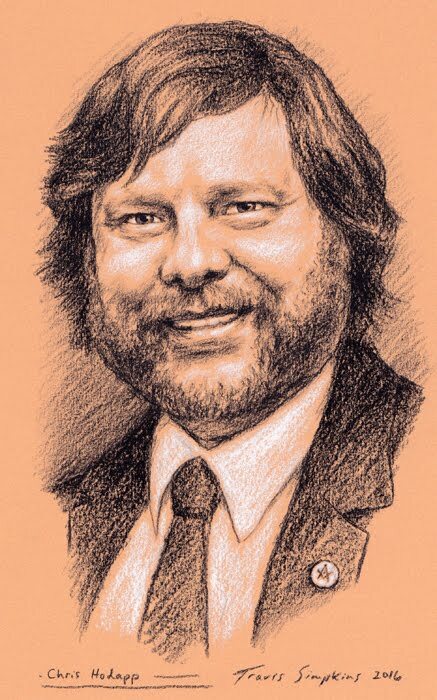 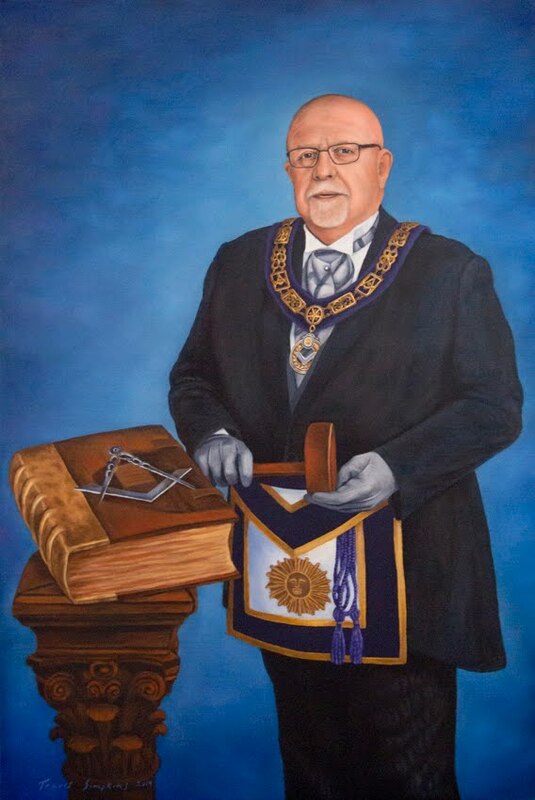 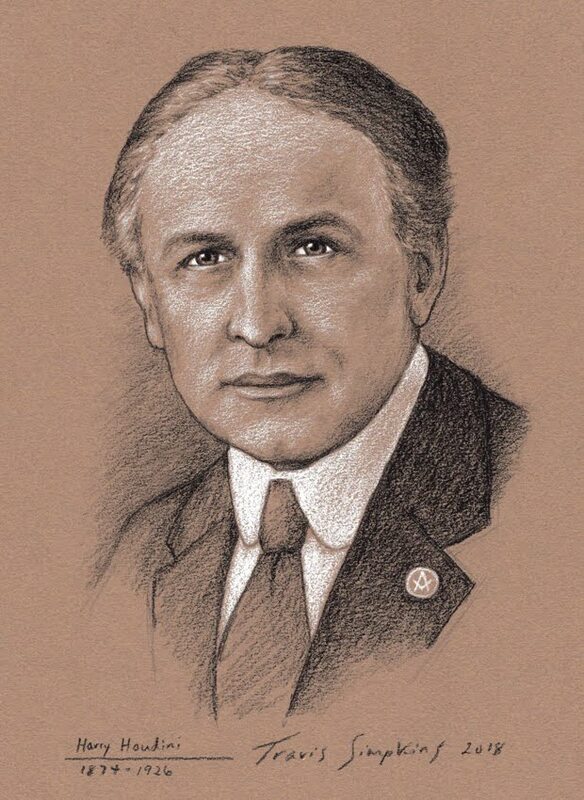 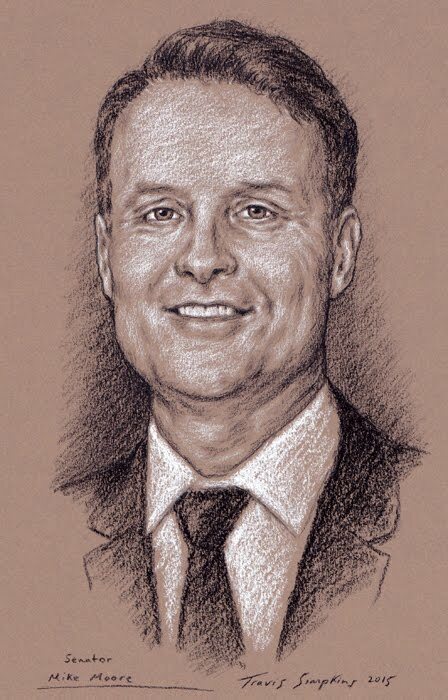 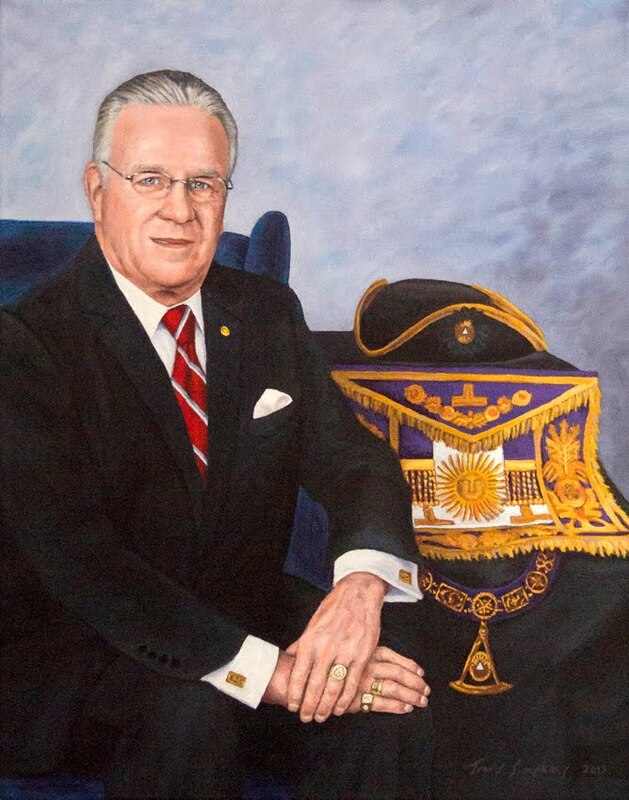 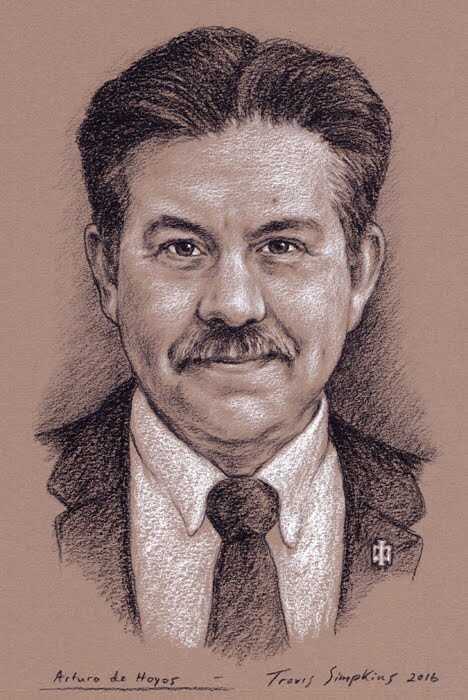 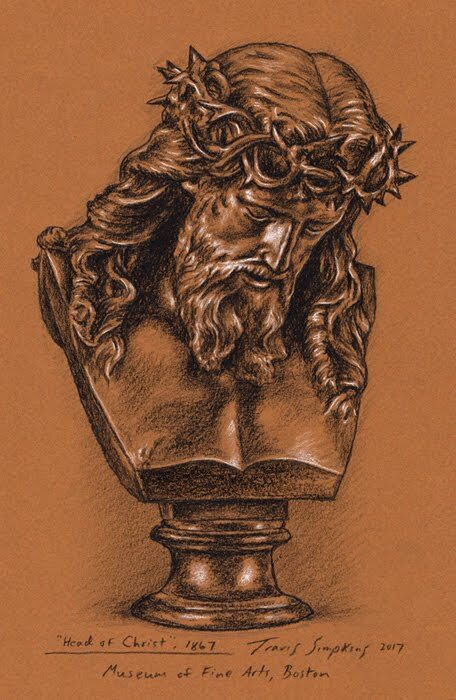 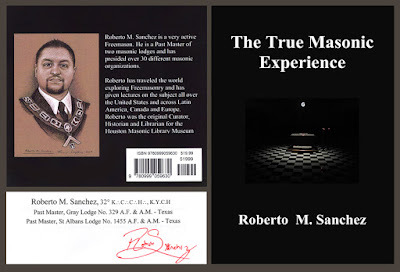 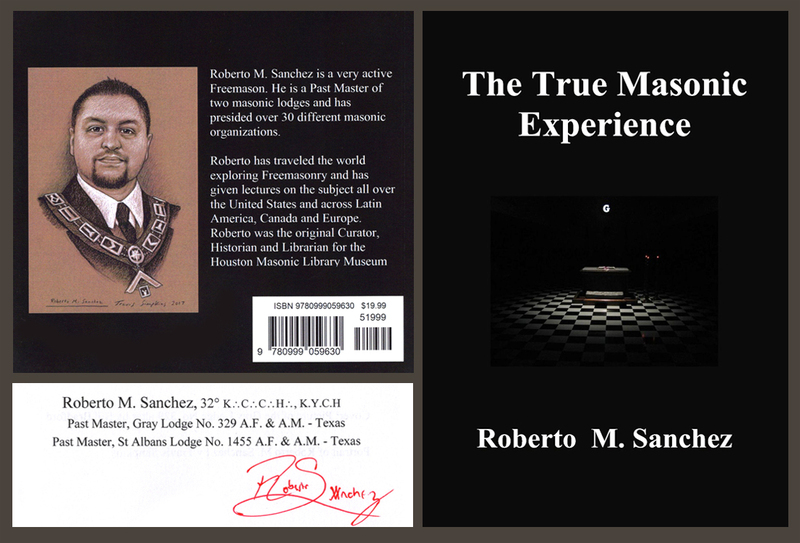 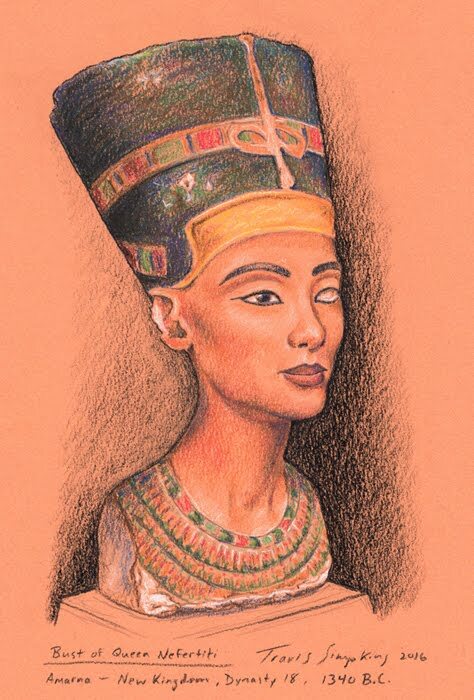 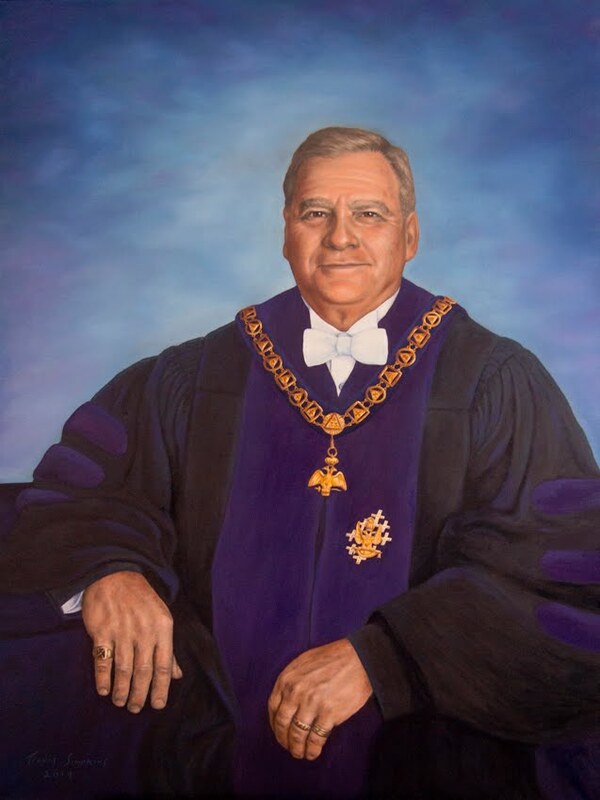 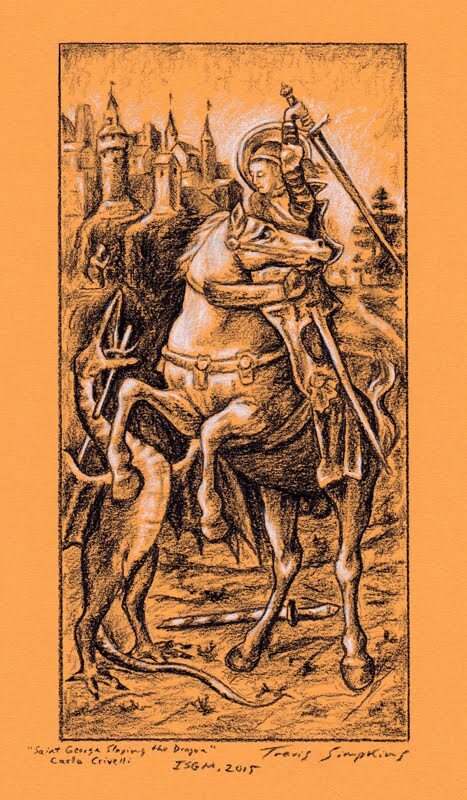 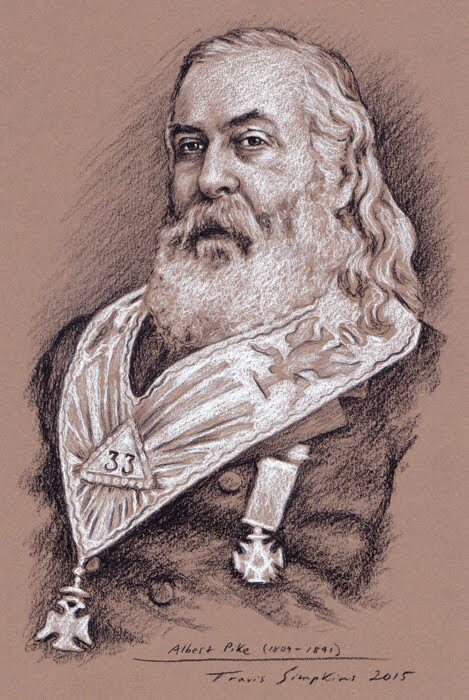 Roberto M. Sanchez has included my portrait of him on the back cover of his book, "The True Masonic Experience." 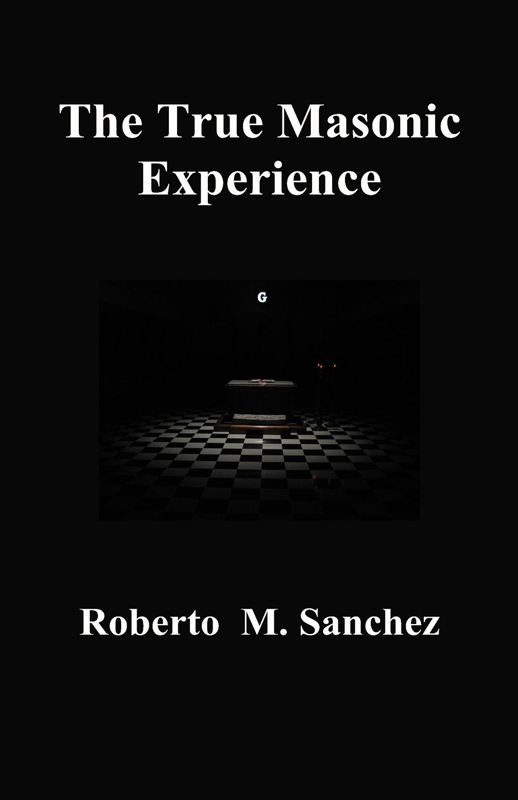 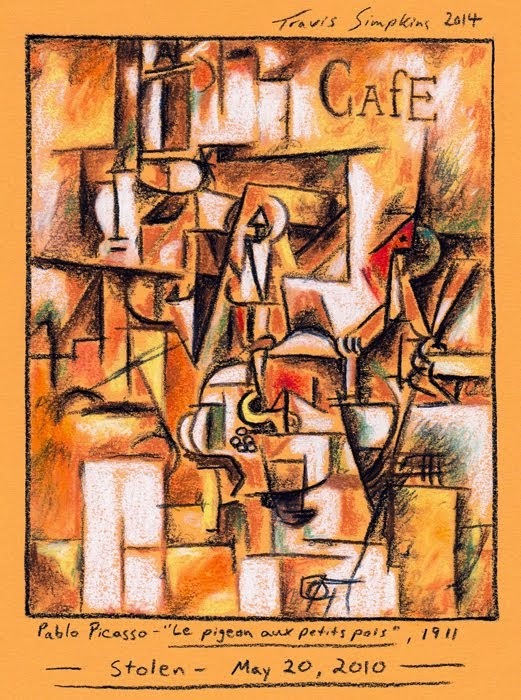 This well-written book offers thoughtful insights into various practices within the Craft, with a particular focus on traditions that have fallen out of custom.